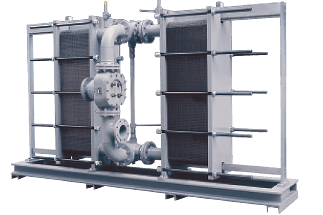 Engineered heat exchange systems that will meet your exact cooling requirements. 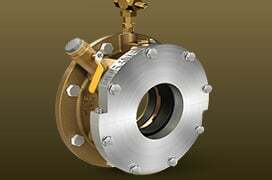 Whether your vessel’s design demands a hull-mounted type cooler or an in-hull unit, we have the latest technology in heat exchangers available to meet your needs. 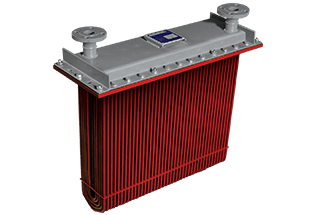 One of our cooling experts will meet with you to discuss your engine and auxiliary power sources, then will custom design a system to meet your specifications and cooling requirements. Revolutionary keel cooler design more than doubles heat transfer in half the hull space. 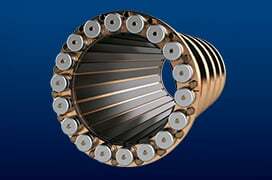 The best answer for the marine industry’s ever increasing cooling requirements. 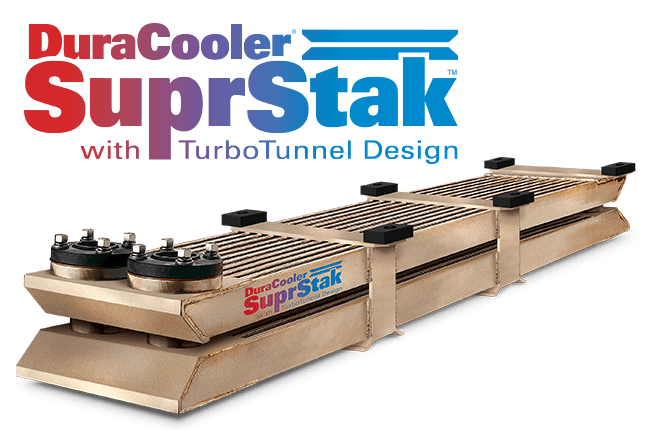 It is a double-stacked, completely redesigned DuraCooler engineered to “jet” turbulent seawater in a tunnel-like configuration between its upper and lower tube assemblies. 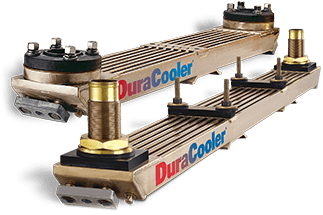 Latest updated version of the one-piece, hull-mounted DuraCooler greatly improves cooling efficiency over a square head design. Engineered diverter “scoops” have been added to the original design along the bottom width of the tube assembly that “flush” stagnant areas between the tubes with seawater, greatly enhancing heat transfer. 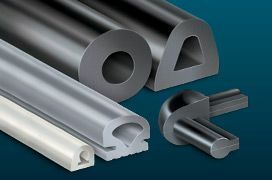 Our 90/10 cupronickel spiral tubing is resistant to salt water corrosion and sea growth, and gives superior heat transfer. Its demountable, modular design is available in 4, 6, 8, 12, and 24 tube units that can be combined to cool multiple circuits. Gives you in-hull protection and large cooling capacity. Operates in a sea chest within your vessel protected against underwater hazards. 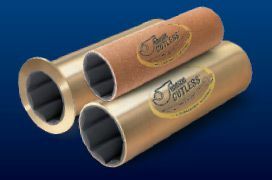 Cooler tubes are coated with a heat-cured synthetic coating that protects against galvanic corrosion. 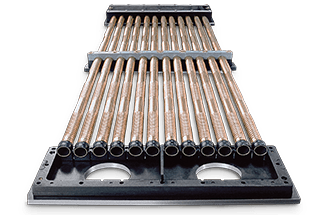 A unique custom-designed in-hull system where seawater and heat source water is pumped through alternating embossed plates that create turbulence, resulting in highly efficient heat transfer. 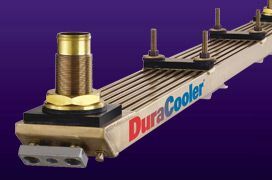 DuraCooler® is a registered trademark of Duramax Marine® LLC. SuprStak™ is a trademark of Duramax Marine® LLC.